2 Disraeli, Benjamin The Voyage of Captain Popanilla. by the Author of "Vivian Grey." POOR. Green boards with broken spine. 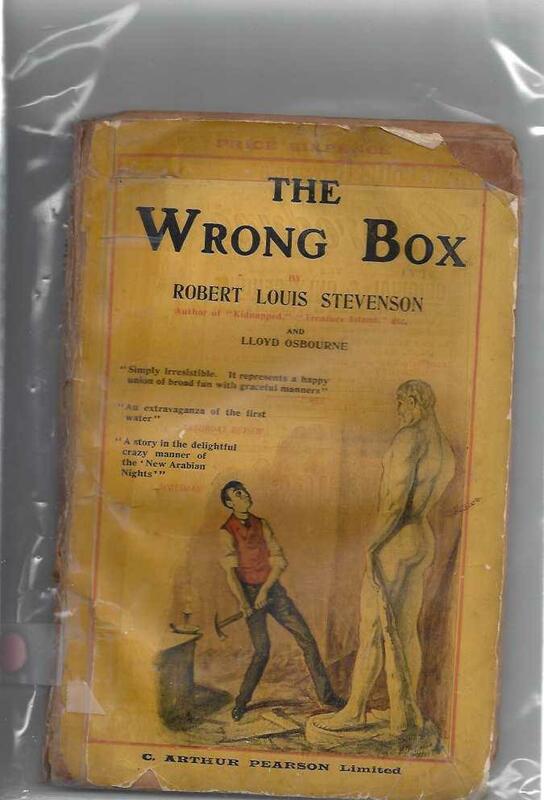 Bagged for protection, spine tape repaired, rubbed through corners and edges, liquid stains to covers and pages, large chips to page edges, very brittle pages, pencil writings beginning pages. FAIR. Ten volume set, numbered 70 of 1000. All with red half-leather (spine and corners) boards, red marbled covers, 8vo, all vols. with heavy rub wear exterior, chips/ small tears to edges and corners, fraying/ chips to spine ends, all have frontispieces with wax page protectors, light stains to page edges. vol.1- hinge split title page, vol.2- hinge split forming interior front board, vol.3- detached, but included spine, vol.5- hinge split interior front cover. 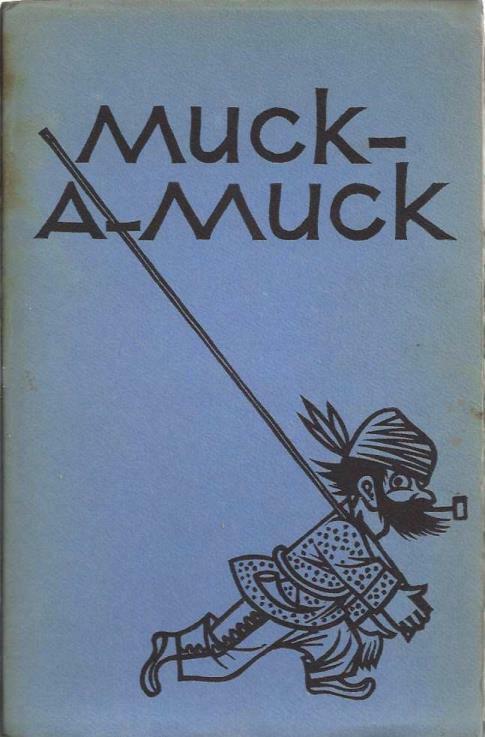 4 Harte, Bret Muck-a-Muck, a parody by Bret Harte of Fenimore Cooper's "Leather-stocking tales." GOOD-. *Self-published, vanity press. Blue yapped boards, bagged for protection, approx. 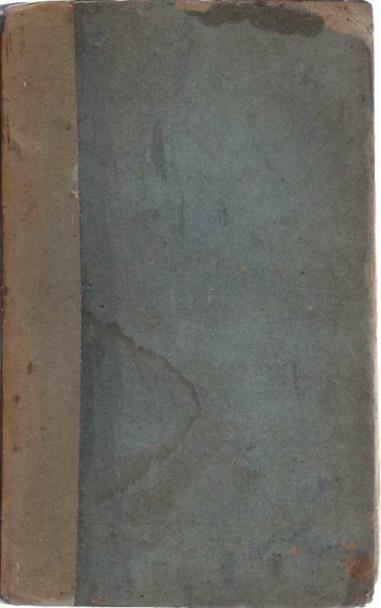 6.5'' x 10'', foxing/stains to covers at spine, edges, and corners, chips to edges of covers and pages, brittle pages, bookplate interior front cover, fading and handling wear. Near Fine, Like New. Green full leather boards, bagged for protection, 951 pp. FAIR. Yellow illustrated pulp magazine, bagged for protection with a stiff backing board, approx. 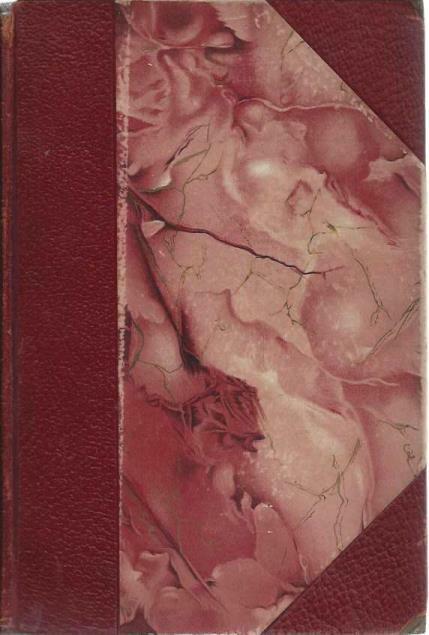 5.5'' x 8.5'', undated, circa 1910 printing (story originally written 1894), large tears to edges, tape-repair to edges and spine binding, browning pages, very fragile pages, chips/tears to edges, very fragile binding.